In August of 2016 Jason placed a video on YouTube about the growing use of heat to eliminate bed bugs and why heat treatments often fail. We at Green Akers Pest Control LLC have had an over whelming response to this movie and have decided to expand our bedbug treatments statewide. Being licensed to apply pesticides in Virginia, we cannot treat other states. Maybe in the future we will add such a service. Green Akers Pest Control LLC is local to Lynchburg and Charlottesville, VA for all your pest control needs. However, we have branched out to Falls Church and the Northern Virginia area. We have also added the Winchester, Gretna, Galax, Danville, Richmond, Virginia Beach and all points in between to meet your bed bug needs. If you have a Virginia address we will drive to you and help you deal with your bedbugs in the best way possible. 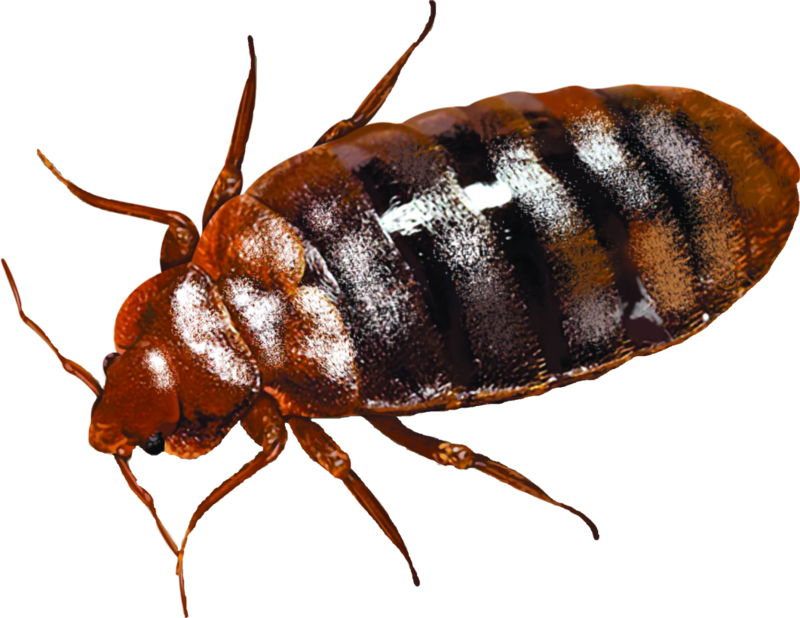 We do NOT service bedbugs with heat treatments. Check out our Youtube Video for more information on why. Jason has done two bedbug heat treatment videos and a live stream addressing your concerns. If you live in Virginia and are interested in our AFFORDABLE bed bug service please fill out the form below or call our office anytime (434)882-0113. 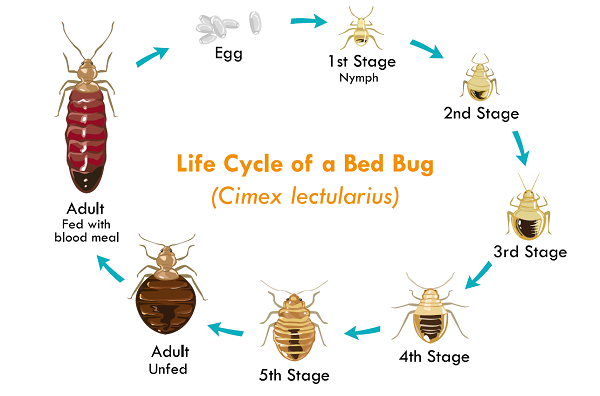 For more information on our Bed Bug Services performed all over the state of Virginia at very affordable prices please feel free to fill out our Bed Bug Form Here and let us know how we can serve you!